In 2018, online sales of physical goods equated to $504.6 billion, with a projection to reach more than $735 billion by 2023. The percent of online retail sales have more than doubled in the last decade andcontinues to proliferate. The challenge now facing online retailers isn’t convincing consumers to shop online. It’s about attracting consumers to your brand within an increasingly crowded field of options. Choosing the right BigCommerce development company that builds engaging stores that are easy to navigate, and checkout requires experienced BigCommerce web developers. Quality developers see users as individuals, not just algorithms. They create brand experiences that keep shoppers coming back. What Does a BigCommerce Developer Do? Developers are the unsung heroes of eCommerce. We see the results of their hard work in the form of fast loading beautiful websites. Unless you are intimately involved with website design, most of us take their hard work for granted. Back-End Developers - work with the server-side of the website. They handle the difficult job of ensuring everything runs including databases and applications. They use programming languages like PHP, Python, Java, and Ruby. Back-end developers also improve a website’s speed and SEO. Full-Stack Developers - are proficient in both front and back-end development. They understand the connections and typically oversee brand building projects for web development companies. Our BigCommerce developers are certified for the Stencil Theme and can build complete mid-market and enterprise eCommerce stores. The Stencil Theme makes it easier to create an excellent customer experience. A large part of your branding and design focus should be on the customer experience. A BigCommerce developer builds-in features that shoppers expect from modern eCommerce stores. The acquisition cost for a new customer can be as much as seven times more than to retain a current one. Offering live chat, SMS, user-generated customer reviews and social media links all help to keep them on your site and improve loyalty. When we develop your brand, much of the focus is on reducing the friction of buying from your site. Faster page loads, mobile responsiveness and one-click checkouts are some of the ways a BigCommerce designer can improve customer service in both the front and back-end of your site. An eCommerce website is more than just a way of conducting transactions. It’s a brand’s public face, voice, and identity. That’s why powerful, optimized user-friendly stores help to build customer relationships. Technical wizardry means nothing if consumers can’t find exactly what they want, quickly and easily. A flashy presentation can’t cover up sloppy code or outdated engineering. Eventige BigCommerce development services combine code, design, and value into an immersive, impactful consumer website. We provide successful implementation of an eCommerce model that stands apart from the rest. Some of our core capabilities include building APIs, as well as customizing “out-of-the-box” applications. We make it easier to leverage favorite marketing channels. Because our developers have a great deal of experience building BigCommerce Enterprise stores, your build will go faster. Using Stencil Certified developers will reduce the build time and errors versus using unqualified freelance developers. 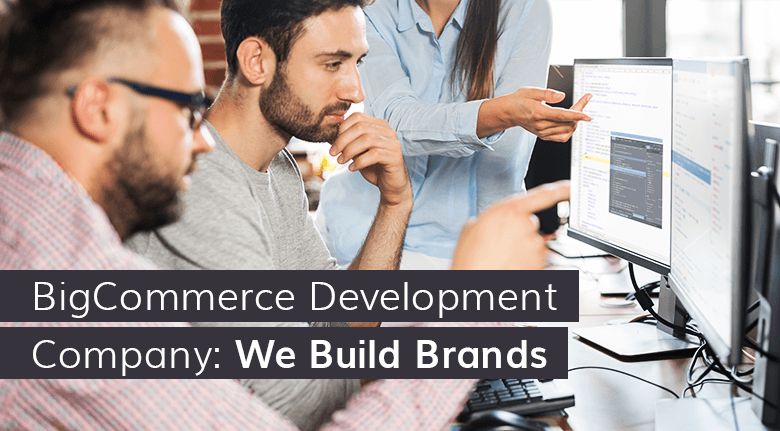 As a 5-star ranked Certified Elite BigCommerce Partner, you can expect development services and developers who build online brands that consumers love. 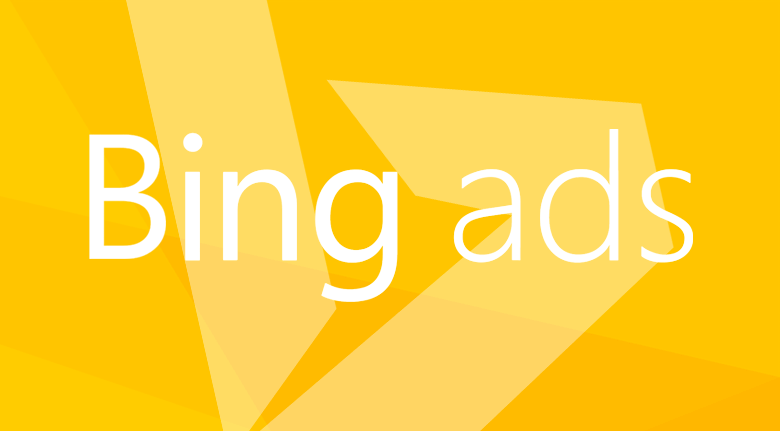 Experienced developers create elegant, adaptive solutions that put user experiences first. Your website will incorporate custom coding, cross-platform theme design, industry-leading API architecture, an array of robust integrations and apps. 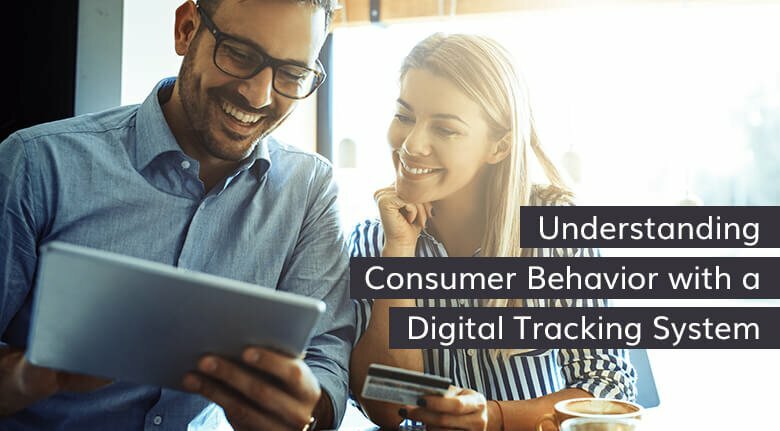 We create effortless, UX-focused consumer experiences that captivate users and cultivate true customer loyalty. There are 572 agency partners globally. Only 27 are Elite and BigCommerce Certified. Of those, only 19 have Stencil-ready developers. If you are looking for the best BigCommerce developer, we are the #1 Certified Elite BigCommerce Partner. The migration to a new eCommerce platform can be baffling, frustrating, and expensive. Patchwork solutions are messy and inefficient. Performance glitches mean wasted time, frustrated users, and lost revenues. Let our team take the reins to ensure smooth, seamless implementation of new or existing BigCommerce stores, providing a continued return on your investment. We design and build stable eCommerce websites that are customizable, and scalable. 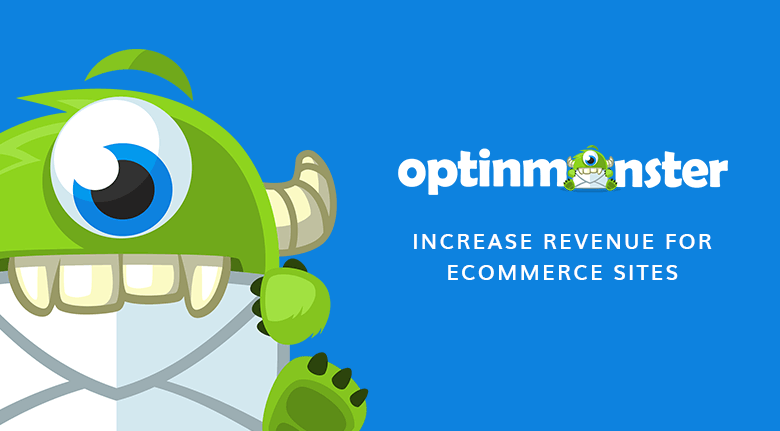 Our BigCommerce developers have cross-trained as engineers and business growth strategists. With a focus on enhancing conversion rates and increasing average order values for clients, we understand how to market your brand to increase revenue. Our team’s expertise helps guide your business through all steps of adapting to the continuously changing eCommerce market with an energetic strategy for growth.